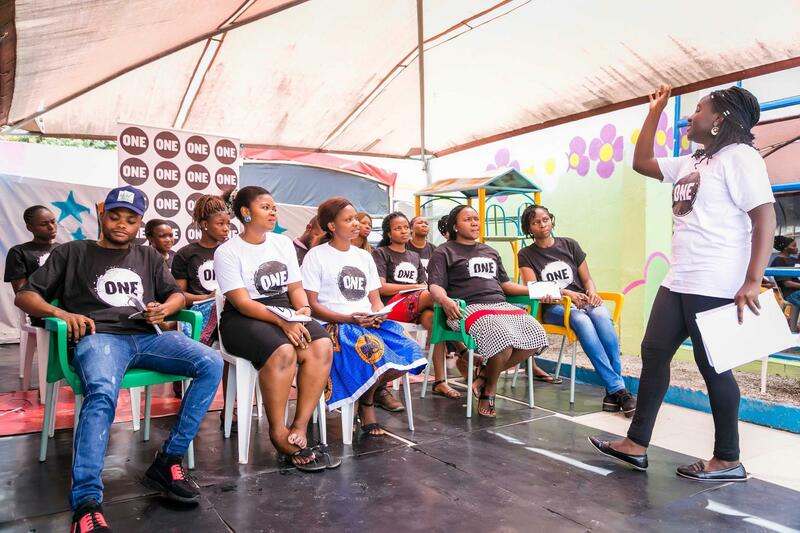 The ONE Campus Challenge is a college competition designed to mobilize students, faculty and alumni in the fight against extreme poverty and preventable disease. Throughout September, ONE Campus members and their chapters worked hard to make sure that everyone on campus knows about the Global Goals. 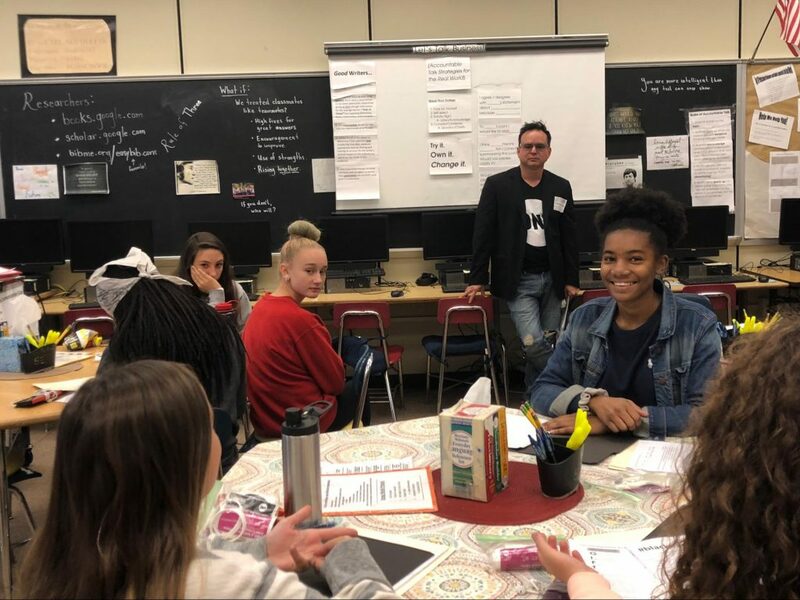 ONE Campus partnered with World’s Largest Lesson by leveraging World Teacher’s Day to share the importance of the Global Goals. 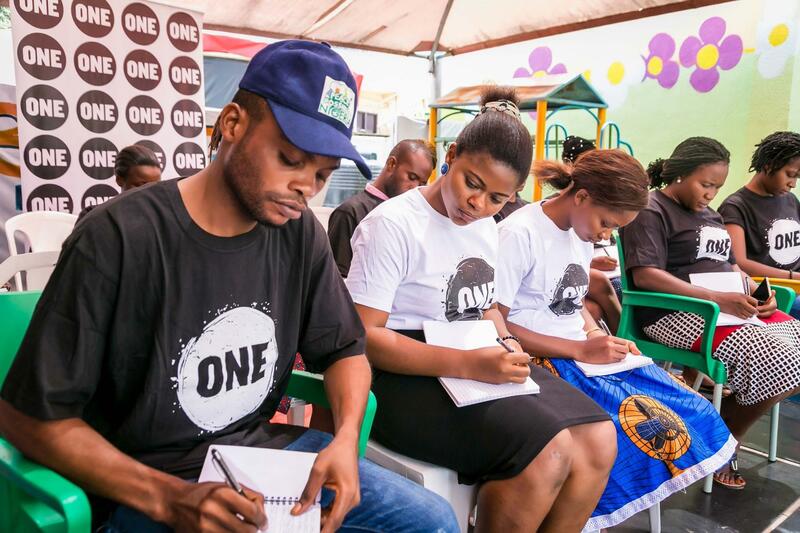 By teaching lessons on Good Health and Well-Being (Goal 3), Quality Education (Goal 4) and Gender Equality (Goal 5), followed by letter writing sessions to Senators, this campaign emphasized the power of education as a vehicle for generating actions. With an ambitious plan to end extreme poverty, inequality and injustice by 2030, every voice, action, lesson and tweet is a valuable contribution towards the collective advocacy needed to achieve the Global Goals. What made this campaign extra special? ONE members from all around the world took part in the World’s Largest Lesson. 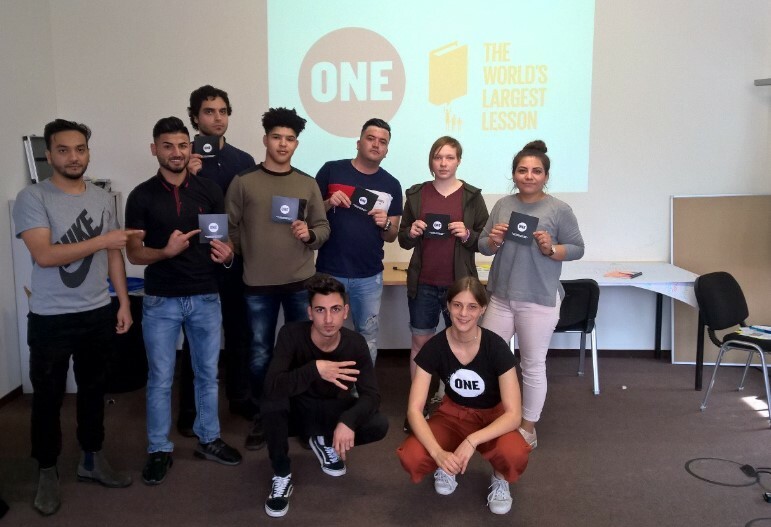 In Belgium, the ONE team joined forces with the UNRIC to teach a class on Goal 11: Sustainable Cities and Communities. Youth Ambassador Maha and three friends and gave a lesson about the 17 SDGs and the importance of achieving them by 2030. 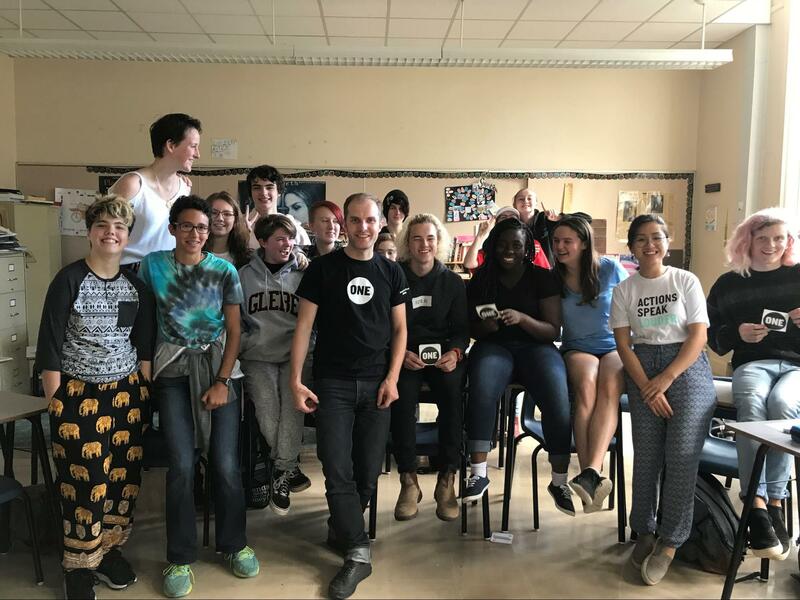 On October 4, as part of the World’s Largest Lesson, ONE staff in Canada, Hang Tran & Paul Galipeau, offered a presentation on three SDGs to members of the Rainbow Alliance and Champions of Change clubs at Glebe Collegiate Institute in Ottawa, Ontario. A German Youth Ambassador hosted a lesson in the city of Hamburg with a group of refugees. Eight people took part in the workshop and took action afterwards. Germany will likely host two additional lessons later this month. In Nigeria, ONE Champion Wadi Ben-Hirki, educated 20 teachers about Goal 4: Quality Education in Abuja at the Melchizedek Academy. Two Youth Ambassadors in the UK each taught lessons, one in her local church over two weeks with a Sunday school group and the other with a cadet group with which she volunteers. They got their participants to complete a postcard action which will be delivered to Members of Parliament by the London office. U.S. field and campus volunteers hosted 28 lessons across the country. The lessons took place in a variety of settings, from primary school classrooms to college campuses. 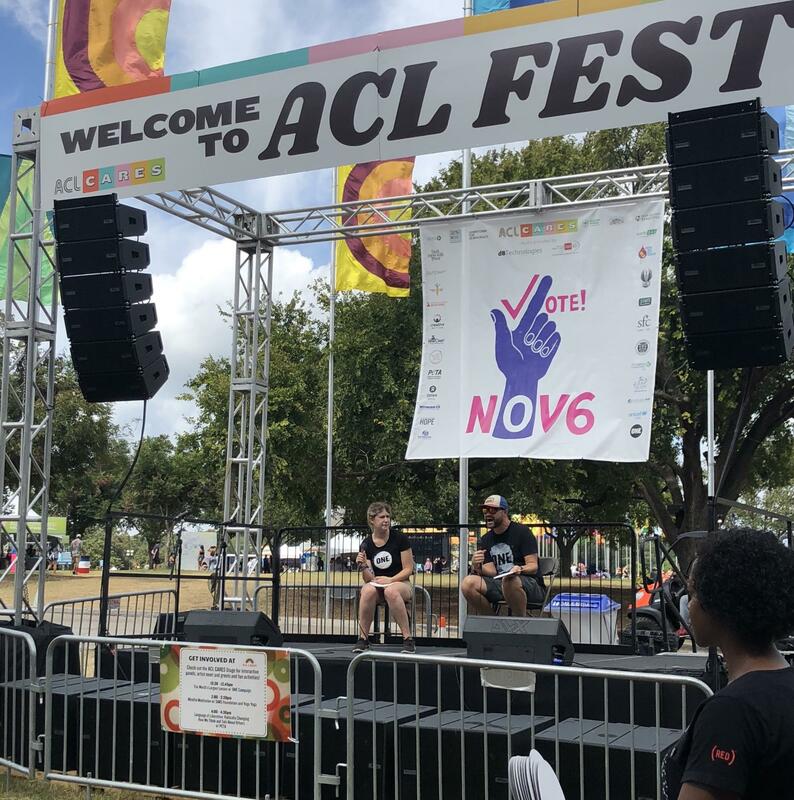 Staff also hosted a lesson at the Austin City Limits music festival. The team generated over 700 actions in support of international development funding. And look! Even ONE staffers in the Washington office got in on teaching a lesson. 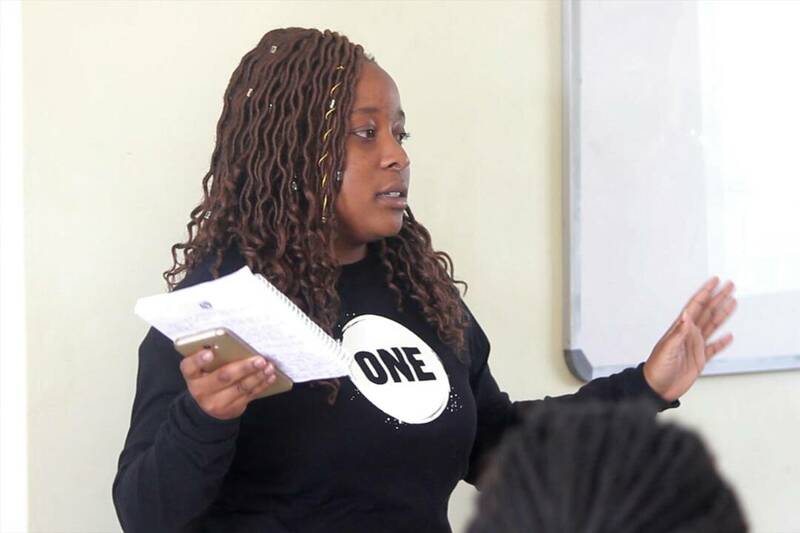 In Zimbabwe, ONE volunteer Rumbidzo Gunduza taught 50 high school students about the importance of Goal 5: Gender Equality. 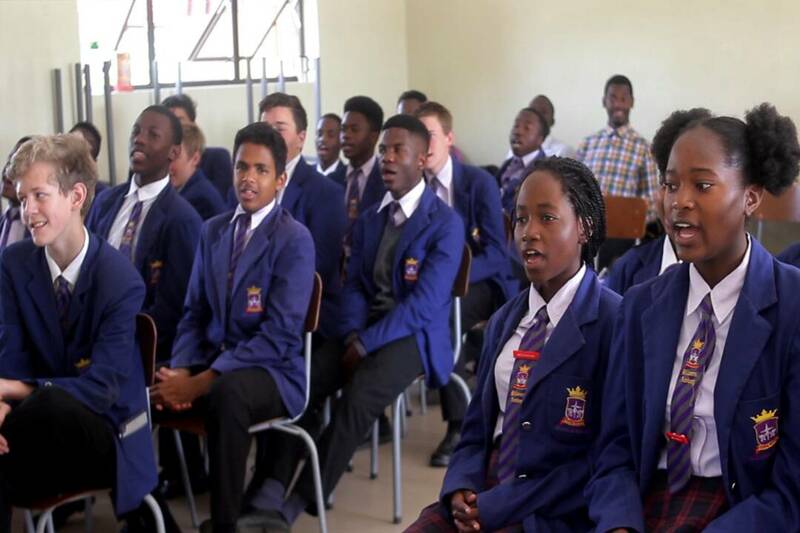 Along with Rumbidzo, ONE staffer, Tumba, also held a lesson on the Sustainable Development Goals with a focus on gender equality to approximately 50 students at a high school called Millennial Academy in Zimbabwe. Tumba showed the “We the People” film included in the lesson plan as well as the #GirlsCount video. If this campaign inspires you to keep advocating, check out the toolkit for the current campaign!